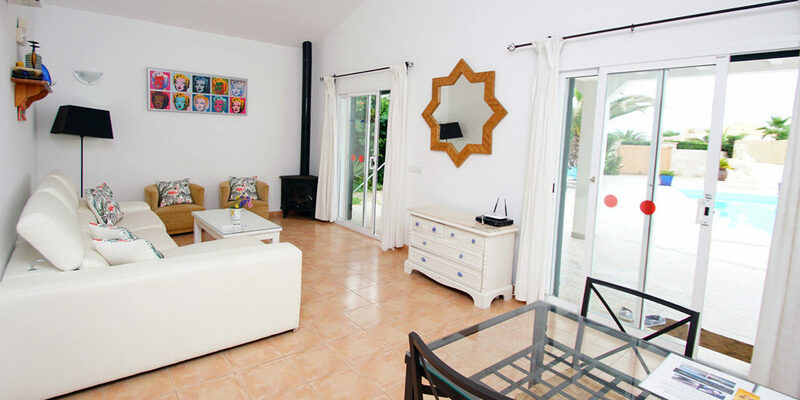 Villa Isa is a fully air-conditioned modern detached villa with a large private pool which offers comfortable accommodation for the family with lots of kids… It is located in a quiet cul de sac in the popular residential area of Cap d’Artrutx, close to the lovely resort of Cala en Bosc. 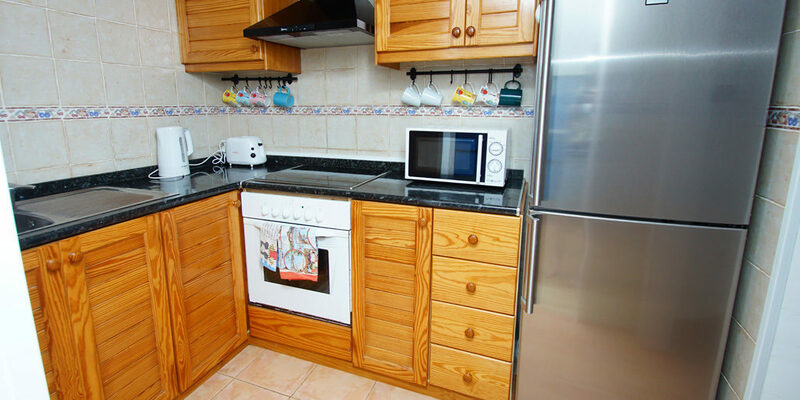 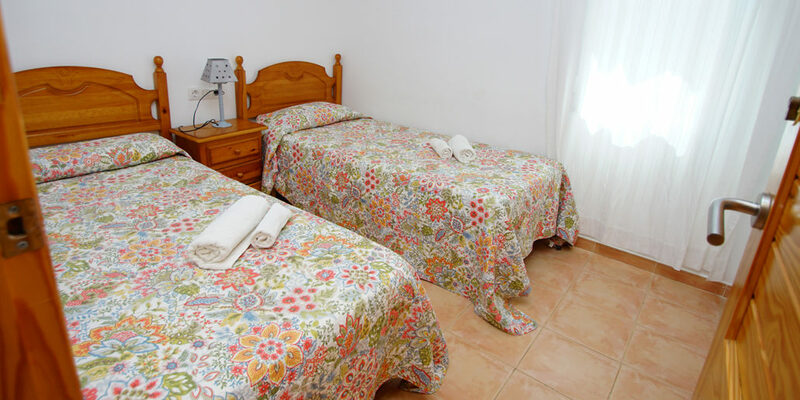 Isa has three bedrooms – a double, a twin and a room with bunk beds which can accommodate up to four people. 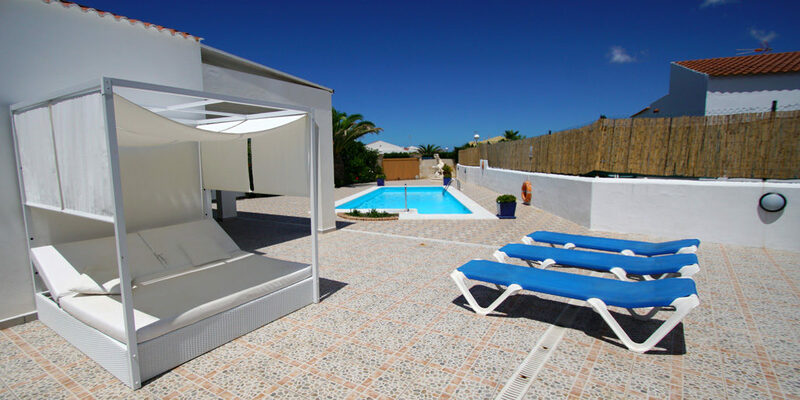 Villa Isa’s ‘wow factor’ is the well-designed outdoor space. 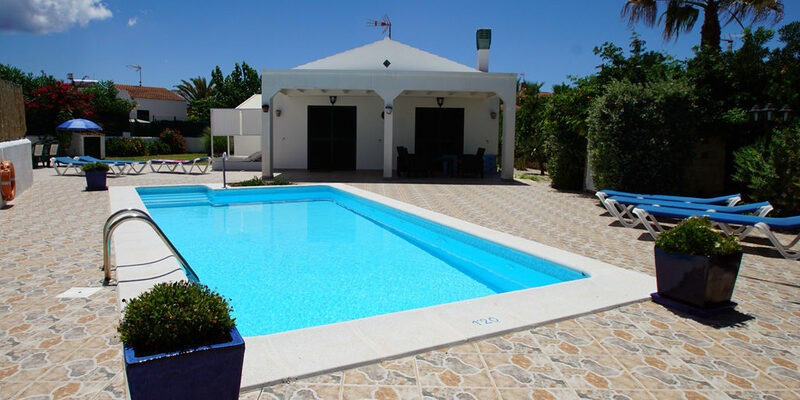 There’s a landscaped garden providing a large decoratively tiled sun terrace surrounding the lovely 8.5x4m pool (1.15-1.9m depth). 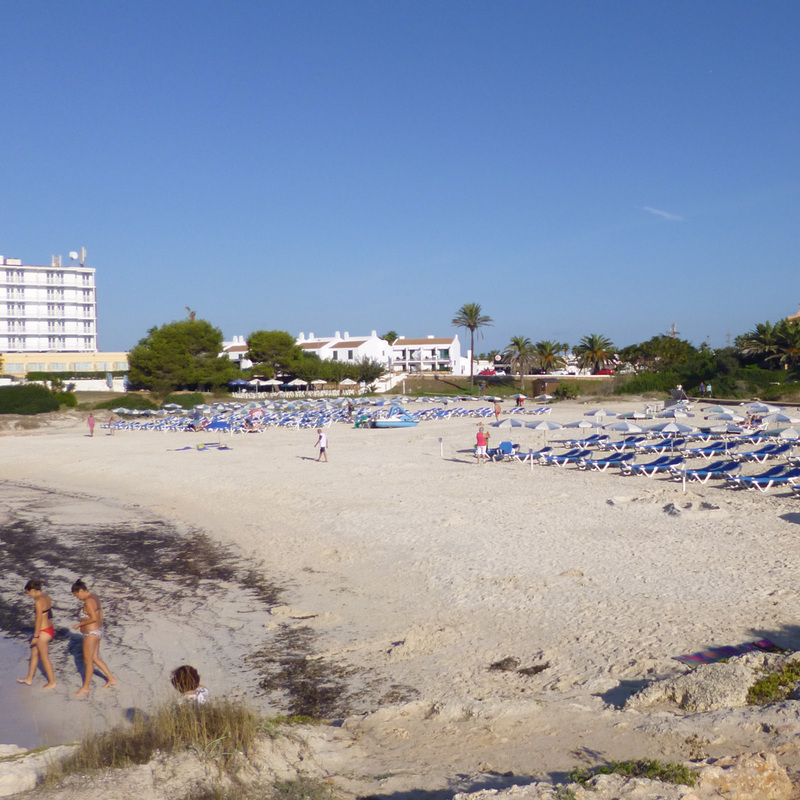 Sun loungers are available on the terrace as well as an extra comfy double sunbed. 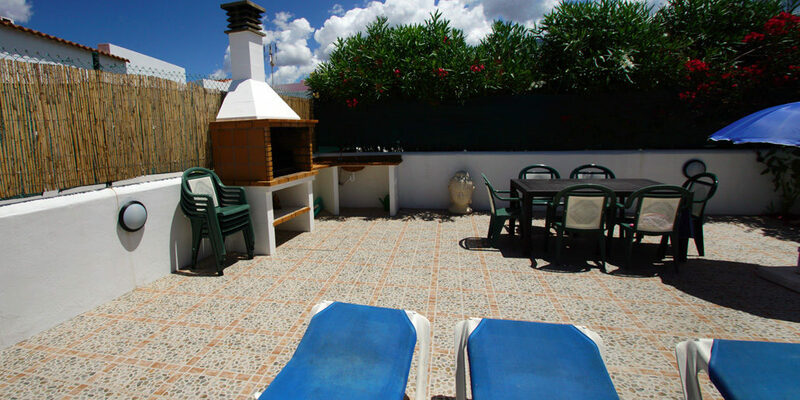 There’s also a brick barbecue and patio furniture for you to enjoy those warm summer evenings. 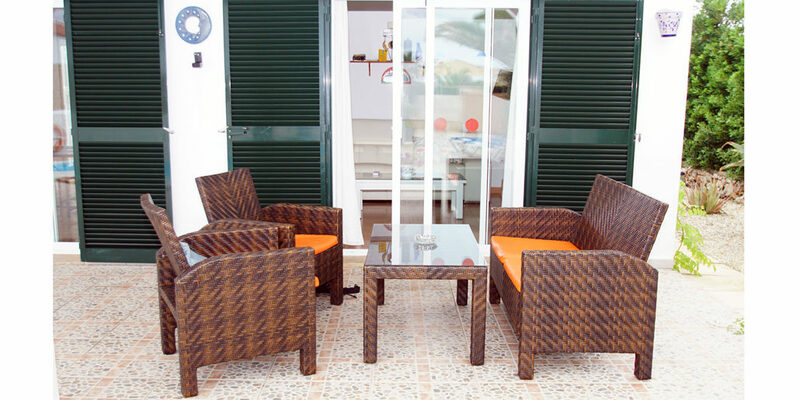 There is a dining area on the covered terrace with table and chairs. 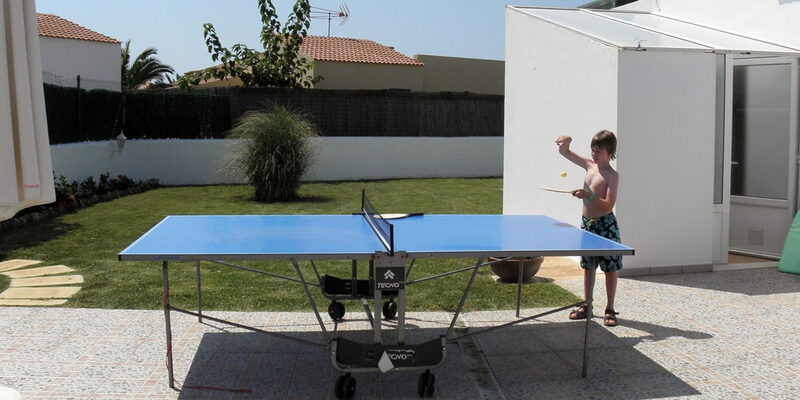 There’s plenty of grass for children to play on, as well as table tennis. 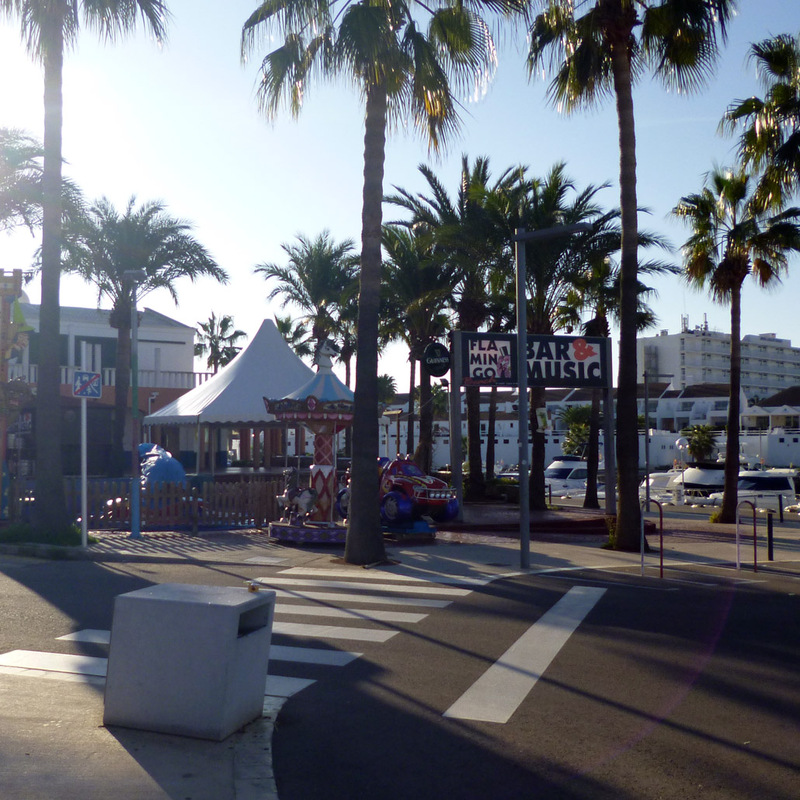 Villa Isa is five minutes walk from the lovely rocky coastline around the Cap d’Artrutx lighthouse – famed for its views and sunsets – and there are shops and bars five minutes away on foot. 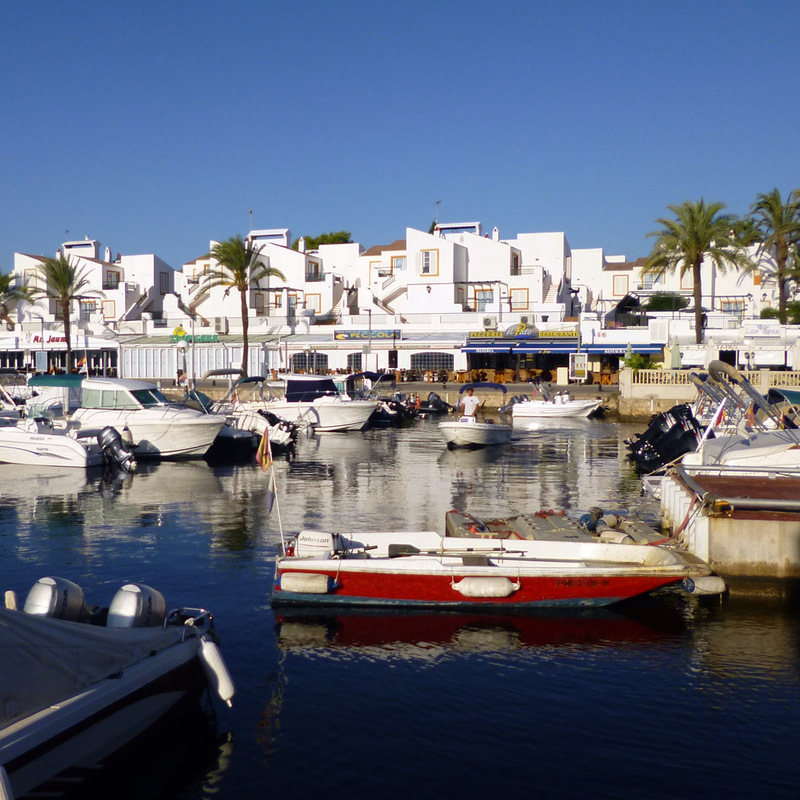 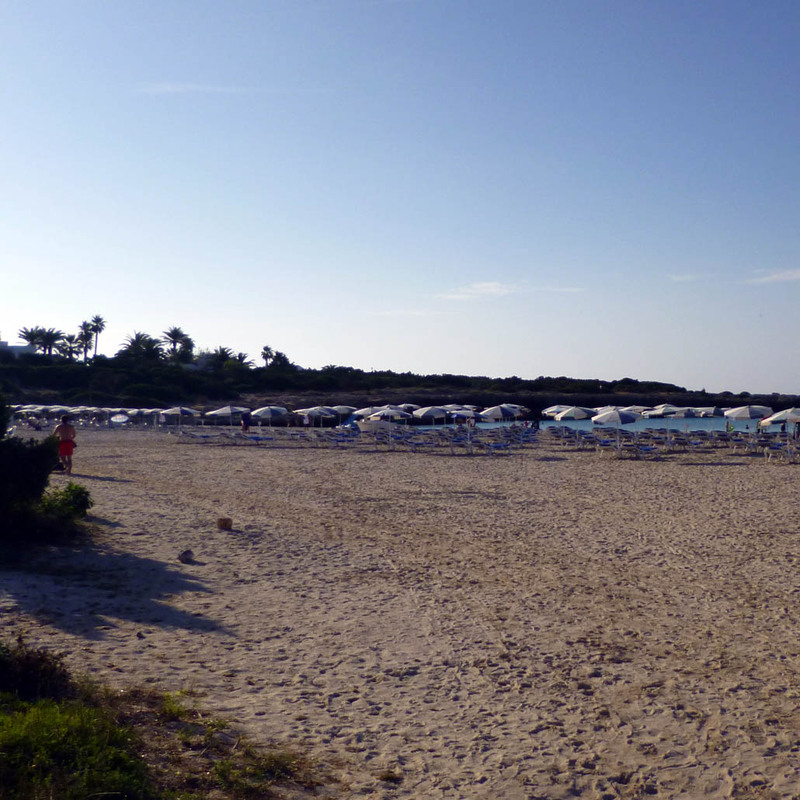 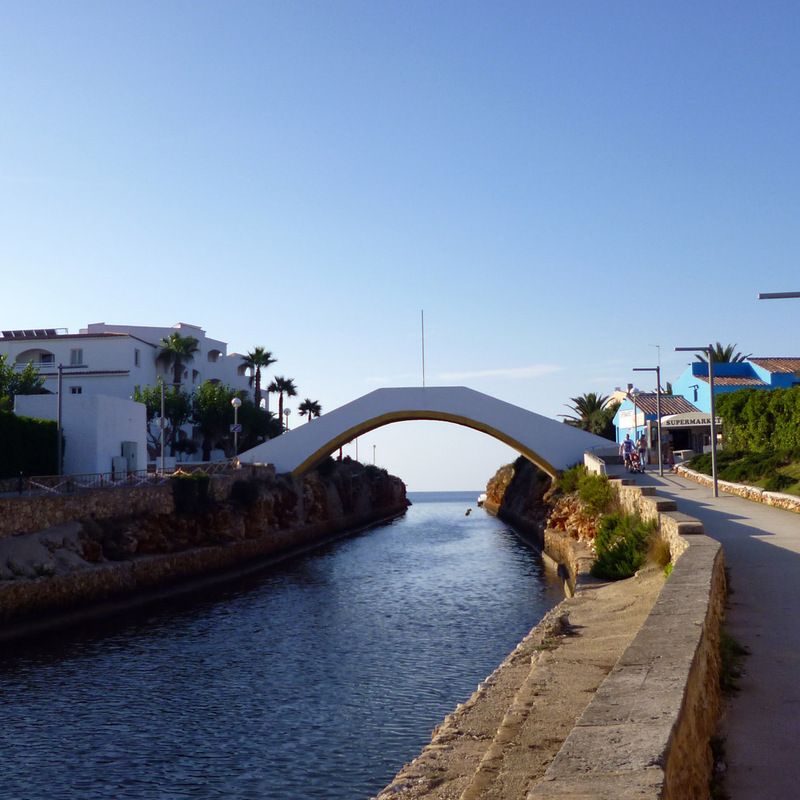 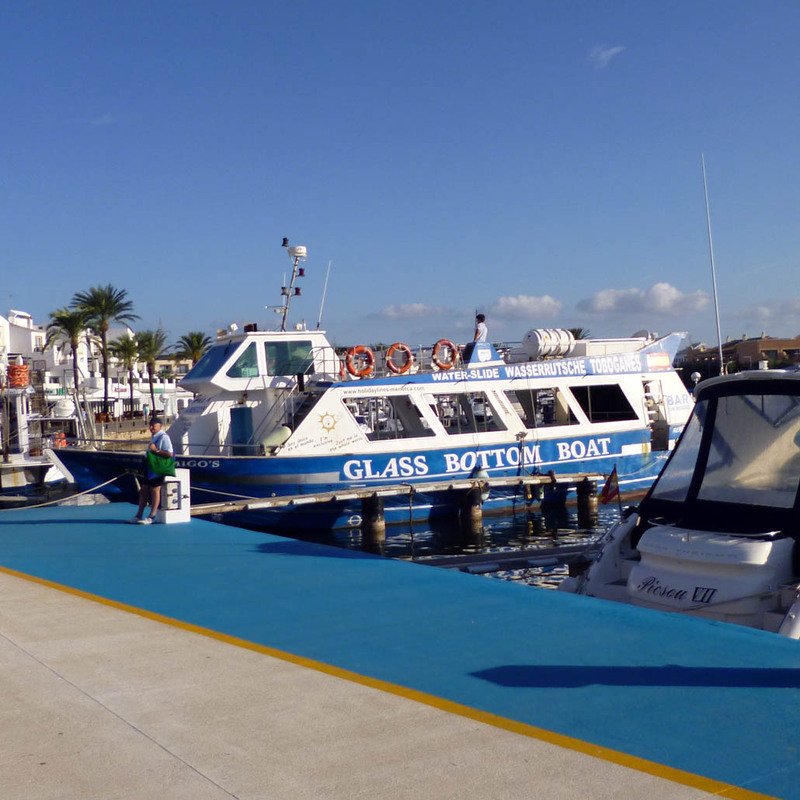 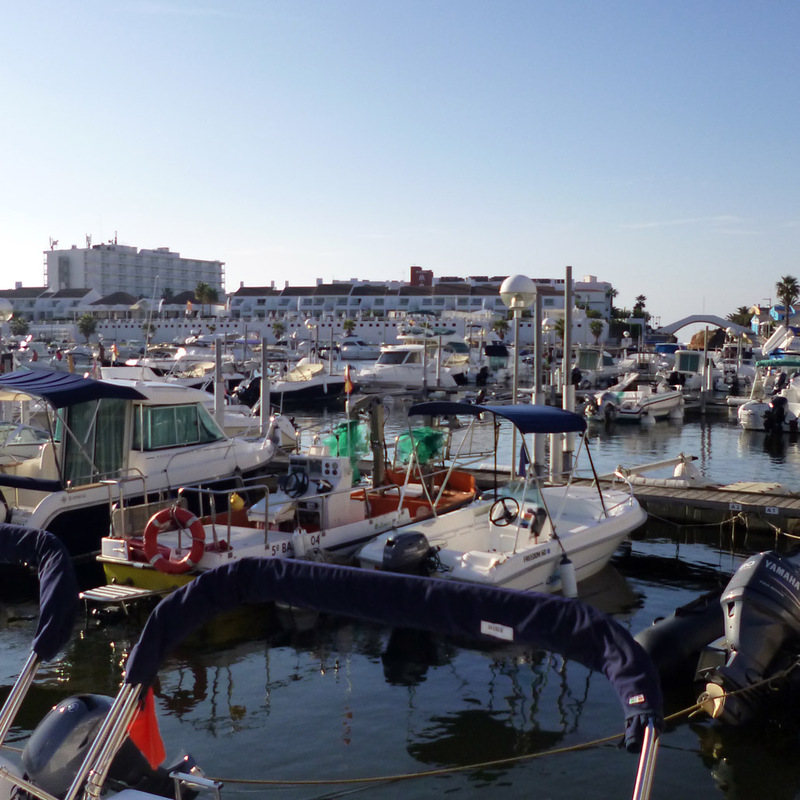 The main resort centre of Cala en Bosc, with its lively Marina area, is a 1.5km level walk away. 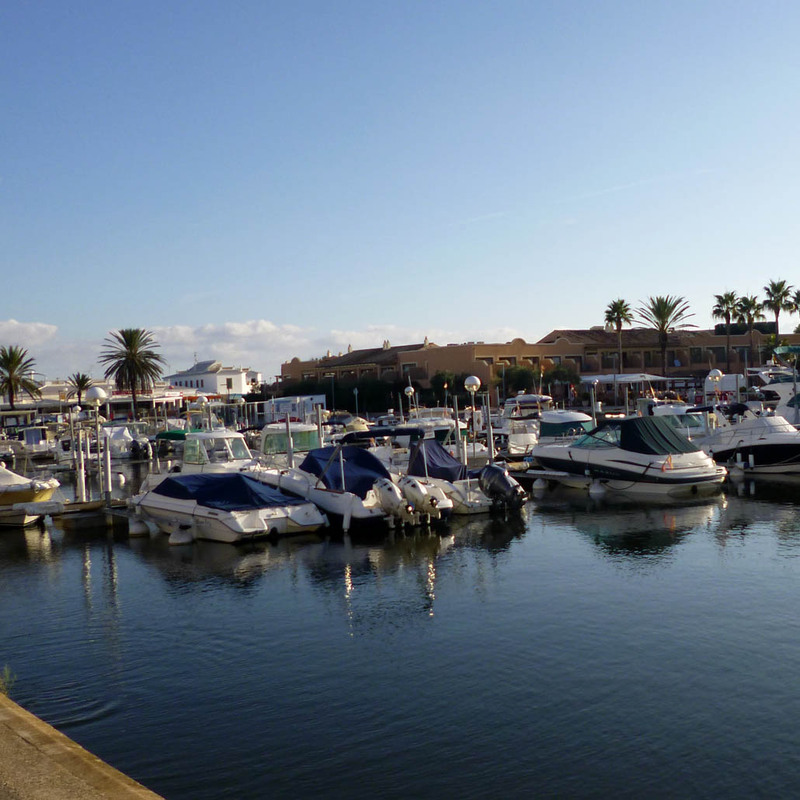 Just beyond the Marina is the lovely beach. 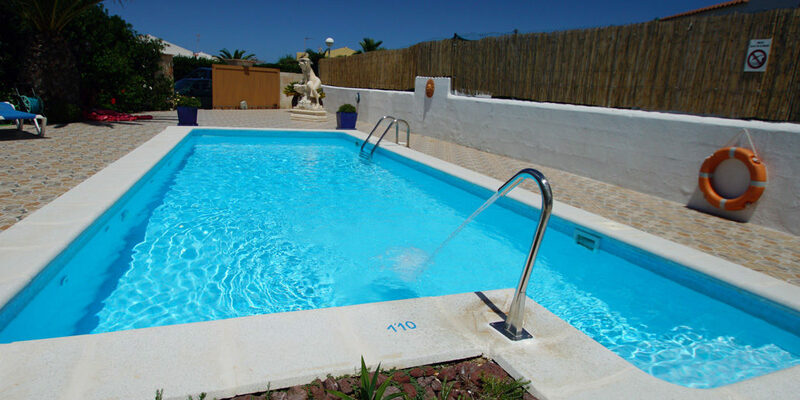 A great villa for the family with lots of kids to entertain!